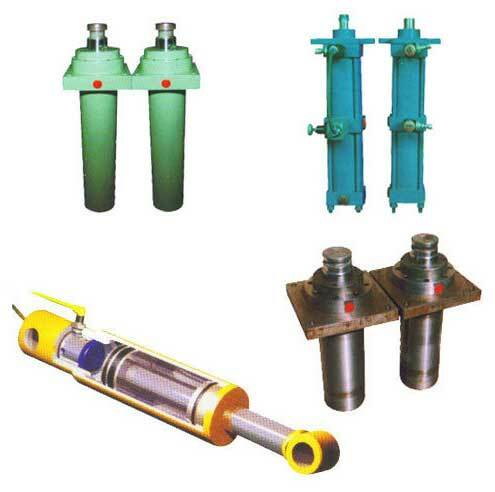 We are a well-known Hydraulic Cylinders Manufacturer and Supplier in Delhi. Available in various models, these Hydraulic Cylinders can be customized to suit the clients' requirements. Made with low friction advance sealing system, our Hydraulic Cylinders are stringently tested to ensure their high performance. The Bore and Rod used in the Hydraulic Cylinders are developed as per CETOP, ISO and BTS standards.